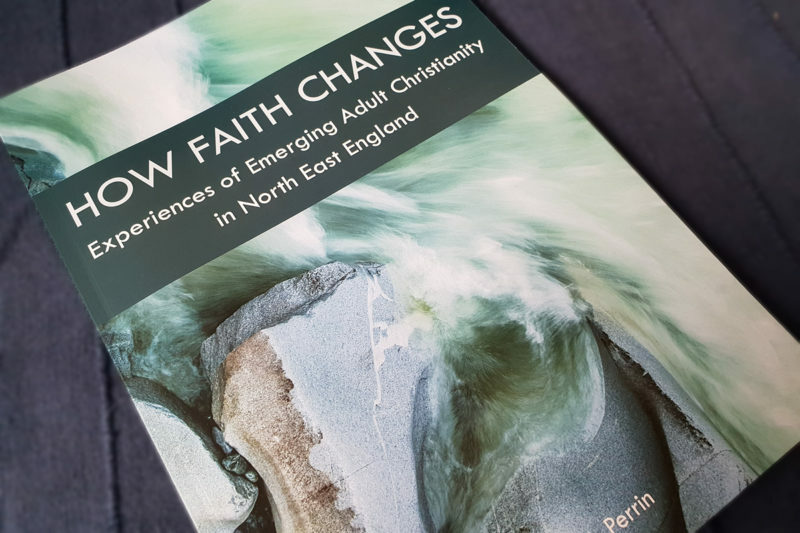 I recently did the typesetting and cover design for my friend Ruth’s research report ‘How Faith Changes’. 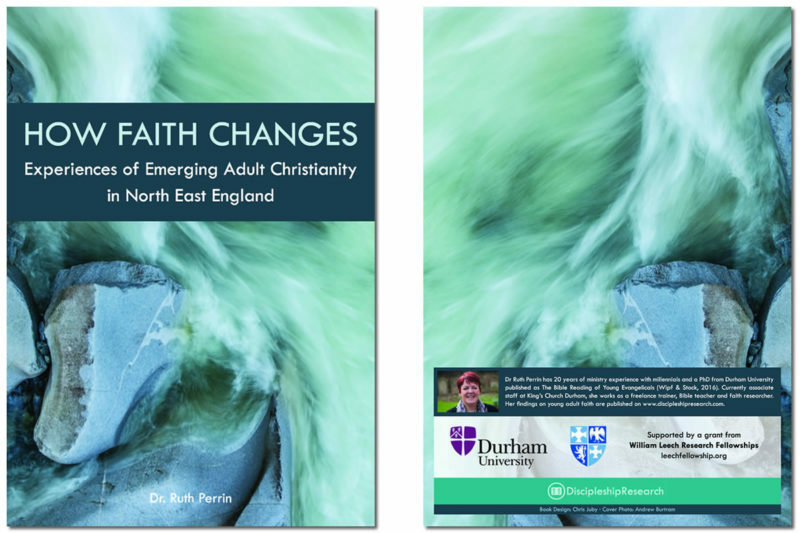 The report is about the transitions that people’s faith undergo through their twenties, so we were looking to convey a sense of change over time with the design, and also link in with Ruth’s Discipleship Research website. After a fairly deep search on Unsplash we found this image of waves and rocks by Andrew Bertram, which fits our theme perfectly. We used Book Printing UK for production. My only previous experience is producing my Bible Summary book with Amazon’s CreateSpace, so that’s my point of comparison. CreateSpace is print-on-demand, so the upfront costs there are very small. You have to order a proof of your book but they handle all other costs. CreateSpace also easily integrates with Amazon to enable physical and Kindle distribution. Many advantages! But we weren’t looking to put the paper on Amazon and we did want to order a decent small run of copies upfront, so it made more sense to go with a traditional printer. Book Printing UK gave a very good quote for price and turnaround time and have a decent web-based system for uploading files, reviewing proofs, etc. In terms of finished quality, CreateSpace is pretty much up there with books from commercial publishers. The finished product from Book Printing UK is not quite as good, but it’s plenty good enough for a research paper and the price per copy was excellent. I’d use Book Printing UK again for the same job. It’s always such a satisfying thing to hold a book you’ve worked on in your hands for the first time. No exception this time. Ruth’s work is absolutely vital for anyone involved in Christian leadership among young adults. You can find out more at her website Discipleship Research. Q: How can I buy a copy of this research, please? Hi Linsey, I’m glad you asked! You can get them from Ruth directly by sending a message via her website here.